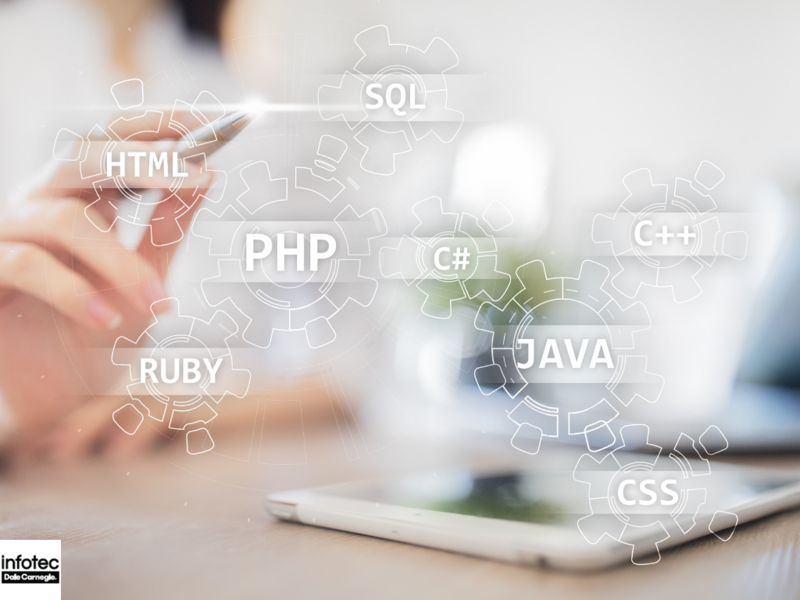 Read more about CompTIA PenTest Vs. EC Council LPT: Which Certification Is Right For You? 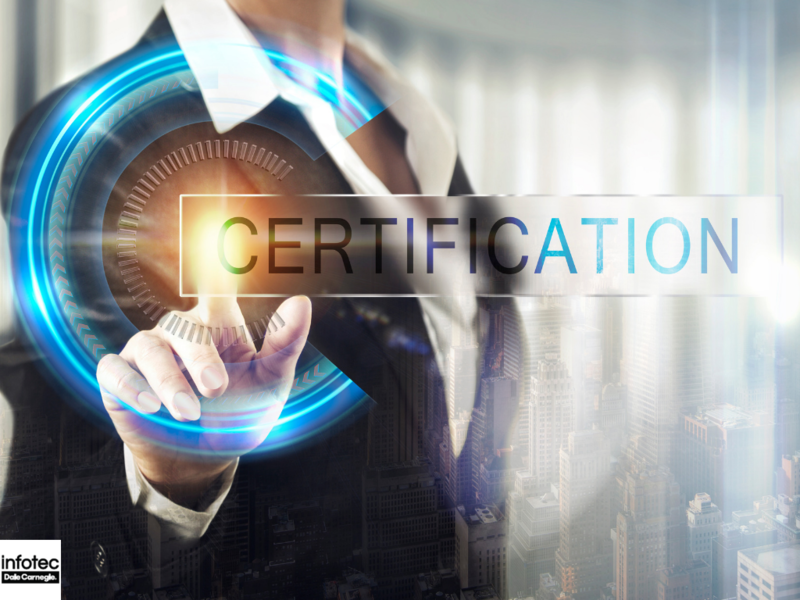 CompTIA Certifications: When is it Time to Recertify? 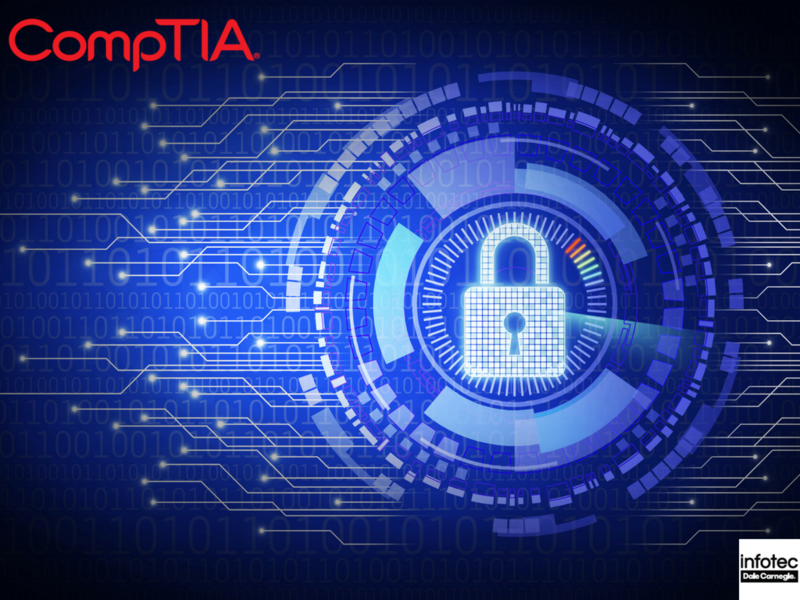 CompTIA certifications are an important component of any business and government IT and cybersecurity employee training. 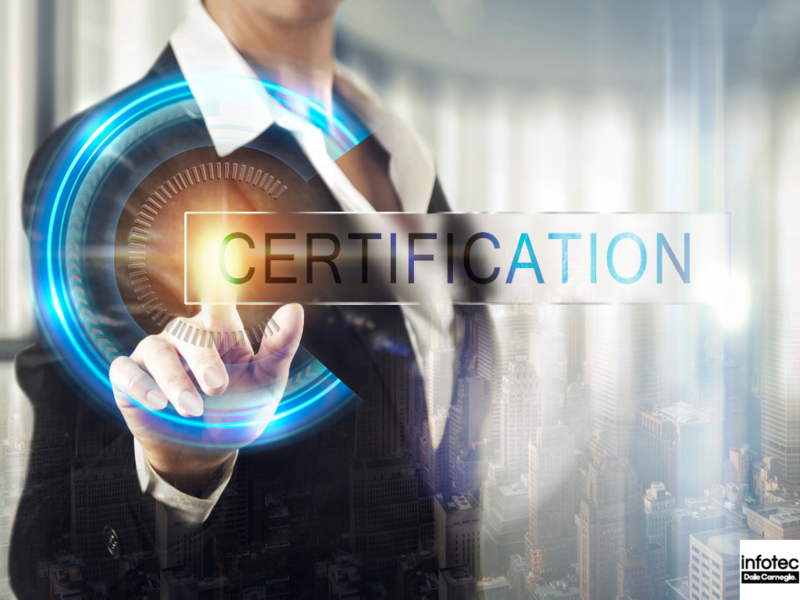 After your employees have received their CompTIA certifications, it’s important that they maintain them through continuous education. 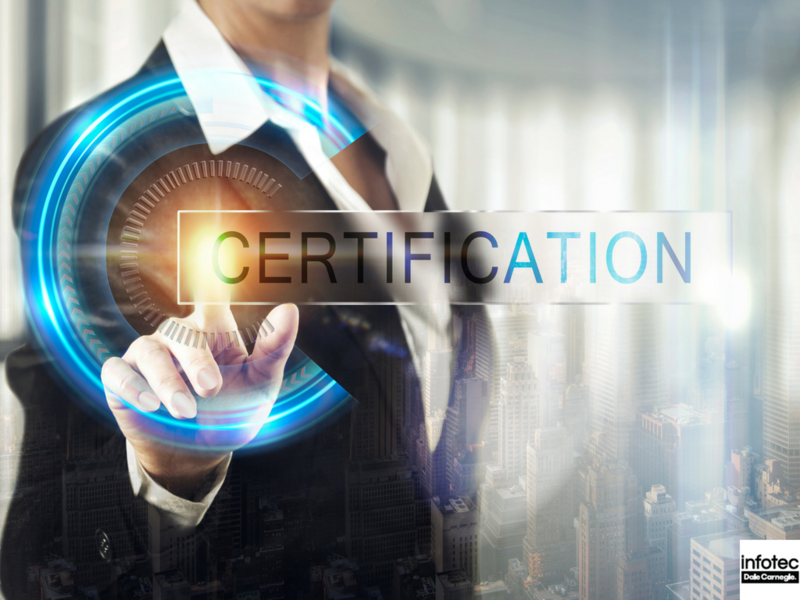 Read more about CompTIA Certifications: When is it Time to Recertify? 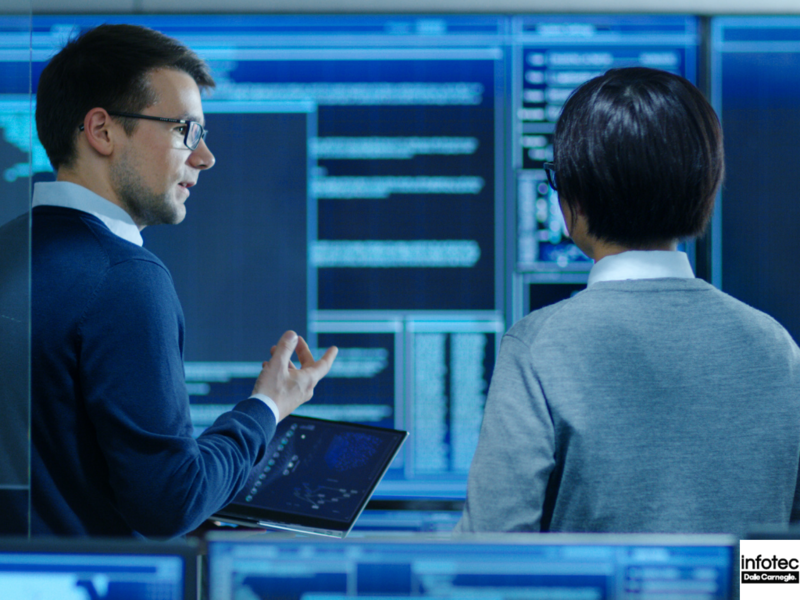 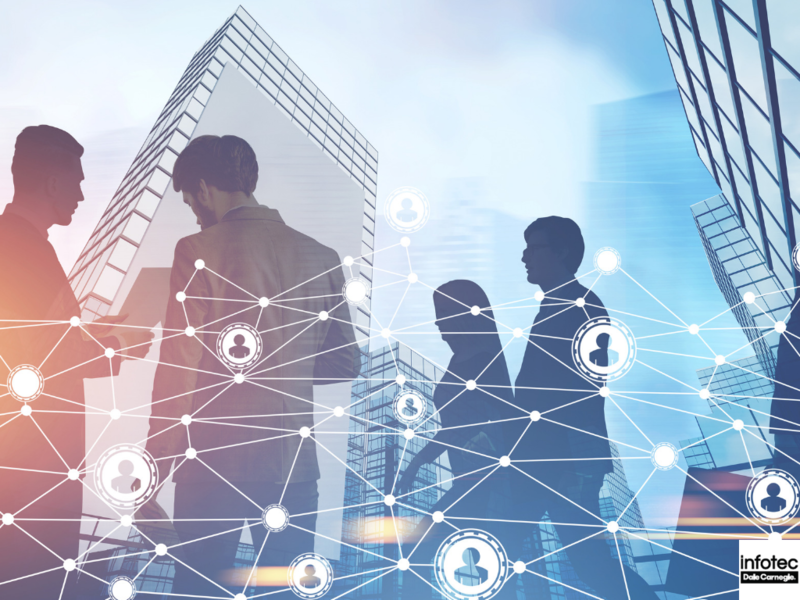 Cybersecurity becomes more crucial every day, as cyberattacks mount and the number of connected devices grows. 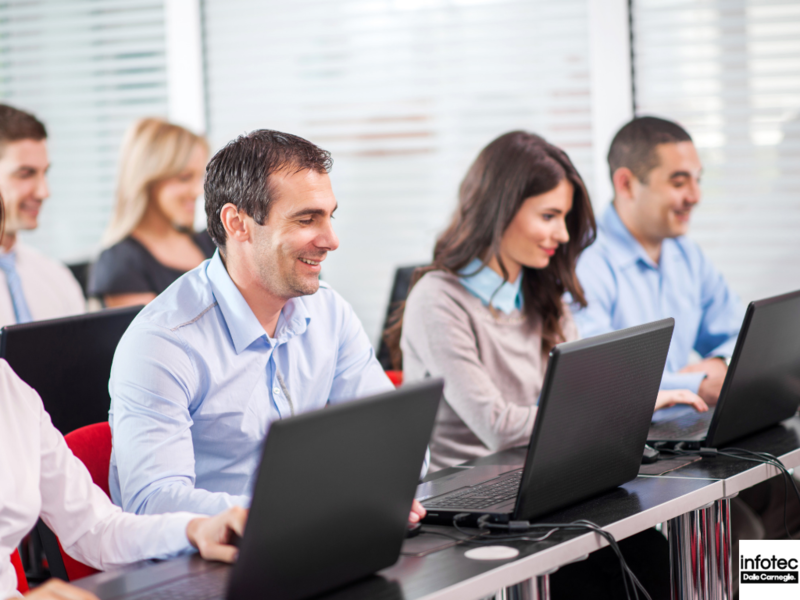 Along with these changes has come a greater need for skilled cybersecurity professionals.